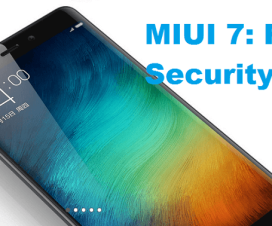 Looking to run multiple WhatsApp account on your Xiaomi phones, then you’re at the right place. Here we have shared quick tutorial on how to install two WhatsApp accounts on a single Mi & Redmi smartphone. 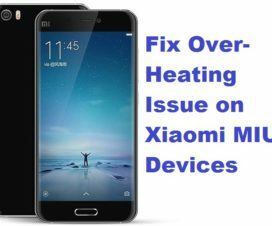 Compatible devices: It is compatible with most of the Xiaomi phones including Redmi Note 4, Mi Max, Mi Note 2, Redmi Note 3, Redmi 3/Prime, Mi5, etc. 1. Firstly, make sure to update your device to latest version i.e. 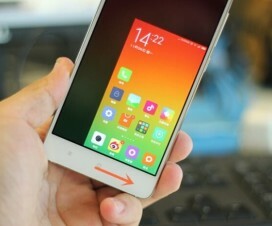 MIUI 8. 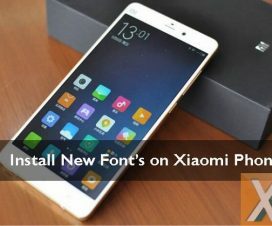 You can refer the following link to download and flash MIUI 8 on you Xiaomi smartphone. 3. If you’re device already on MIUI 8, launch Settings from App Drawer. 4. Under App Settings, find “Dual apps” and tap on it. 5. Here you’ll find the list of all applications which you have installed on your phone. 6. In Dual Apps, you need to toggle-on the WhatsApp to create a cloned app. 7. That’s it! Go to home screen and you’ll find a new WhatsApp icon. 8. 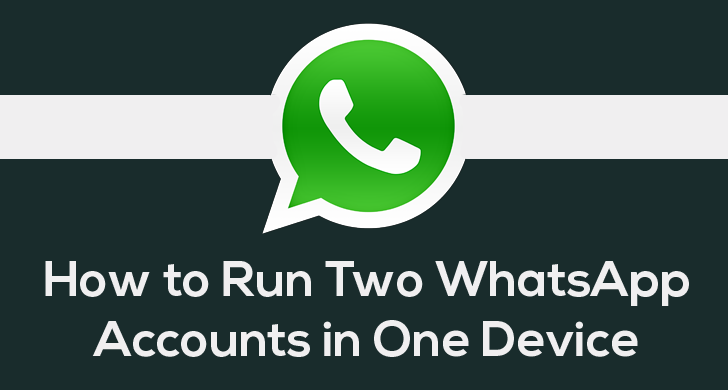 Simply launch the cloned WhatsApp App and register with your second mobile number. Enjoy! Note: Not only WhatsApp, you can also create clone app of various other applications like Messenger, Hike, Facebook, Instagram, Twitter, Google+, and many others. That’s the simple guide to create WhatsApp clone app on your Xiaomi Mi & Redmi phones. Don’t forget to share the post with your friends and let them enjoy multiple WhatsApp account on their Android devices.